The chief designer of NPO “Energomash” Peter Liovochkin commented on the statement by Elon musk about the superiority of the SpaceX Raptor engine unit on the Russian RD-180. Recently Mr. Musk in his Twitter-blog said: “Raptor has now reached 268,9 bar, surpassing the previous record, which belonged to a stunning Russian RD-180”. 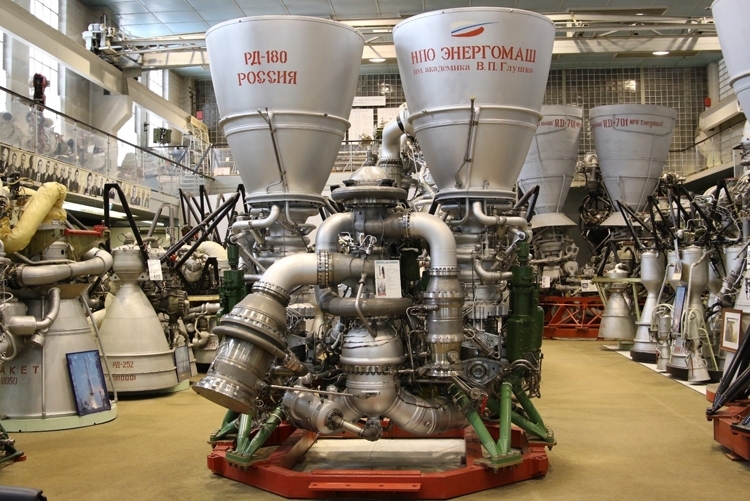 However, as it makes it clear to Mr. Lyovochkin, Elon Musk is wrong about the RD-180 engine. 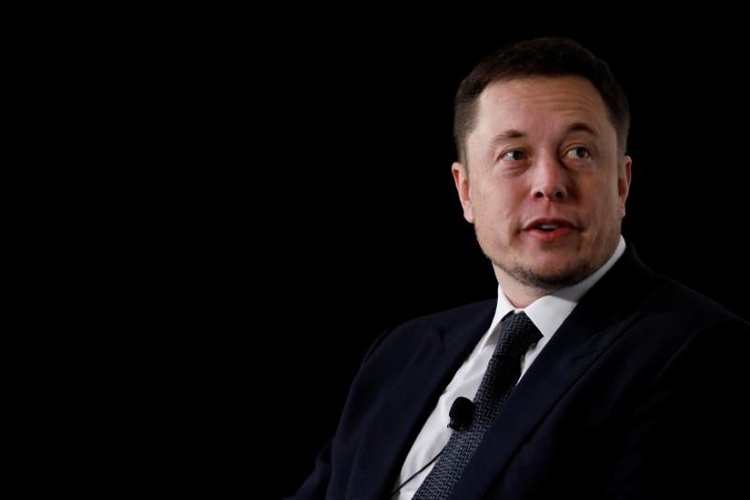 “The company creates the SpaceX Raptor engine components at oxygen and methane, or as is customary in the Russian classification scheme “gas-gas”. In such schemes a level of pressure in the combustion chamber is not something outstanding — in their designs for these schemes, we are laying the pressure level in the chamber is more than 300 atmospheres”, — said the chief designer of NPO “Energomash”. Peter Liovochkin said that to compare the Raptor and the RD-180 is simply incorrect: “However, Mr. Musk, without being too technical, does not consider that the RD-180 engine for rocket vehicle Atlas will use a completely different fuel scheme — “oxygen-kerosene”, and that other parameters of the engine”. Plus “Energomash” has certified the engine with 10% margin — this means that the pressure in the combustion chamber of the RD-180 exceeds 280 ATM. Thus, statements about the superiority of the Raptor over the RD-180 at the indicated rate of premature.